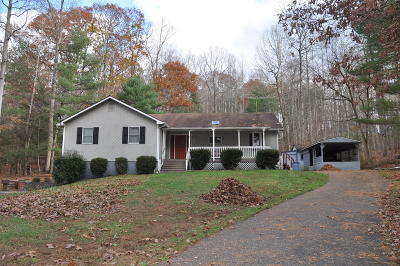 This unique, 3 BR, 2B ranch home is located on 9.15 acres just outside of Rockbridge Baths that affords a very tranquil, peaceful setting for anyone who enjoys privacy. 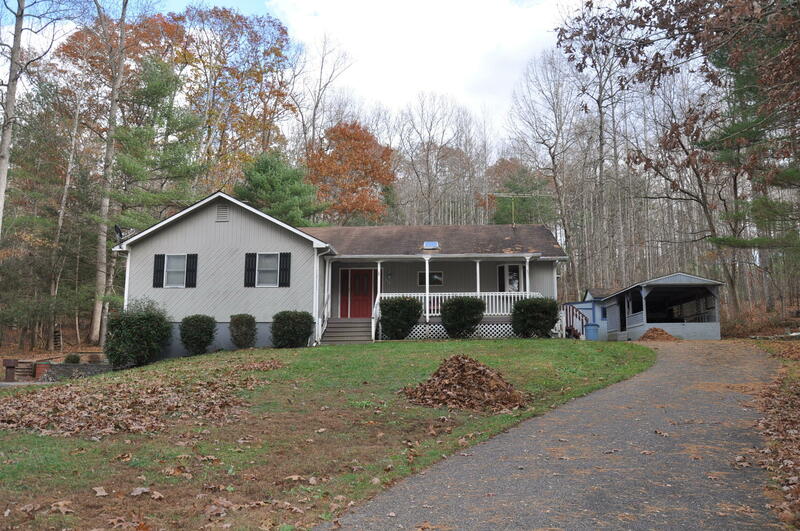 Features include a LR with a lovely rock fireplace, a DR with access to a bright, cheerful sun room and well equipped kitchen any chef would enjoy preparing meals in. Kitchen includes all stainless steel appliances, an abundance of cabinetry, work areas, an island bar and also bright charming breakfast nook. The partially finished basement includes a sleeping area, full bath, wood stove, game room, workshop and LOTS of storage space. There is a 1 car attached garage at the home and 3 storage sheds on the property.